Your Call: How did Richmond become a laboratory for progressive politics? 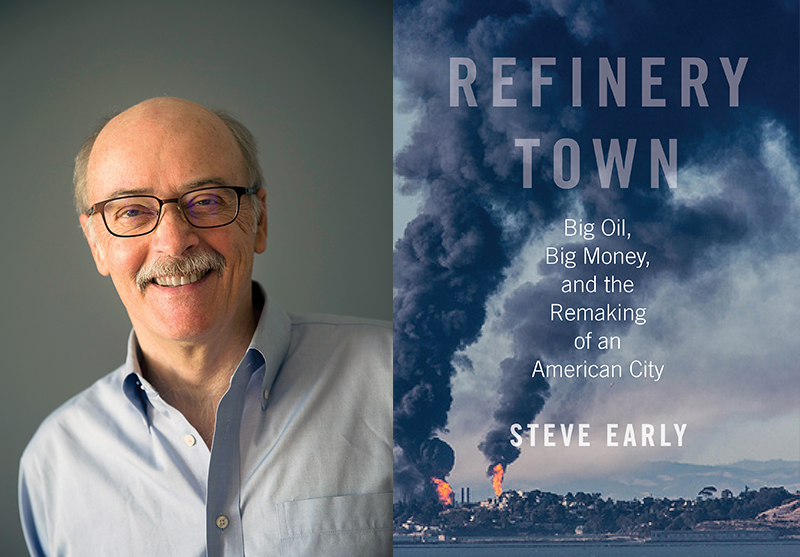 We’ll have a conversation with labor journalist Steve Early about his new book Refinery Town: Big Oil, Big Money, and the Remaking of an American City. Early chronicles the emergence and success of Richmond’s progressive movement, and how decades of grassroots organizing spawned a vibrant culture of resistance to Chevron, corporate power, and big money. Join the conversation, live at 10am, on the next Your Call, with Rose Aguilar, and you.